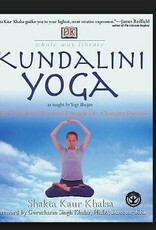 This yoga book is a sampling of the vast wealth called Kundalini Yoga. Here you learn about the branch of yoga based on the teachings of Yogi Bhajan, PhD, who brought Kundalini Yoga from India to the West in 1969. Master yoga teacher and author Shakta Kaur Khalsa demonstrates how Kundalini Yoga works for everyday life and every person. Kundalini comes from the Indian word "kundal," which means "lock of hair from the beloved." The uncoiling of this "hair" is the awakening of the kundalini, the creative potential that already exists in each human body. You are not required to be in perfect physical shape or share any particular belief system. Kundalini Yoga works for you if you can breathe and move your body! In this type of yoga, the most important thing is experience. Your experience goes right to your heart, your core. These ancient teachings are designed to give you a hands-on approach to experiencing your deepest emotions and highest consciousness. 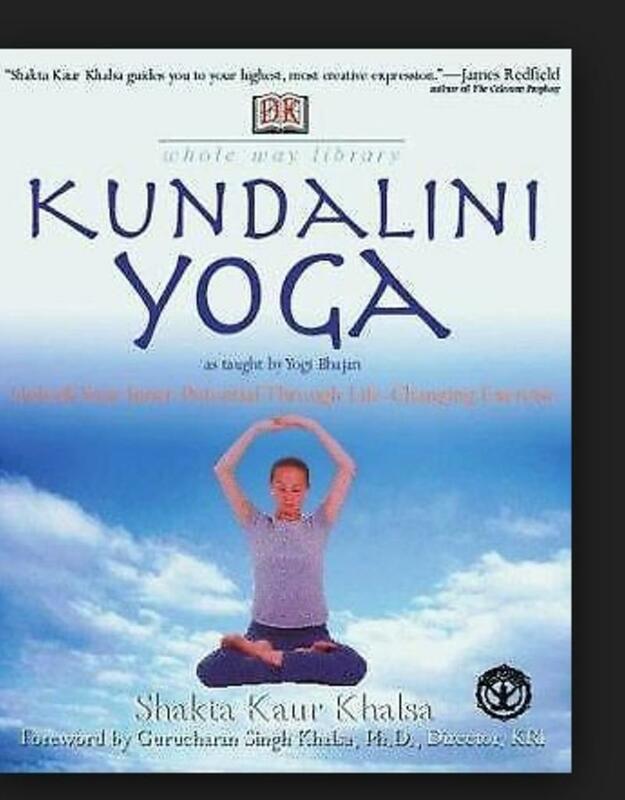 By approaching Kundalini Yoga with openness and respect, and by following the steps included in this book, you can change and enrich your life.